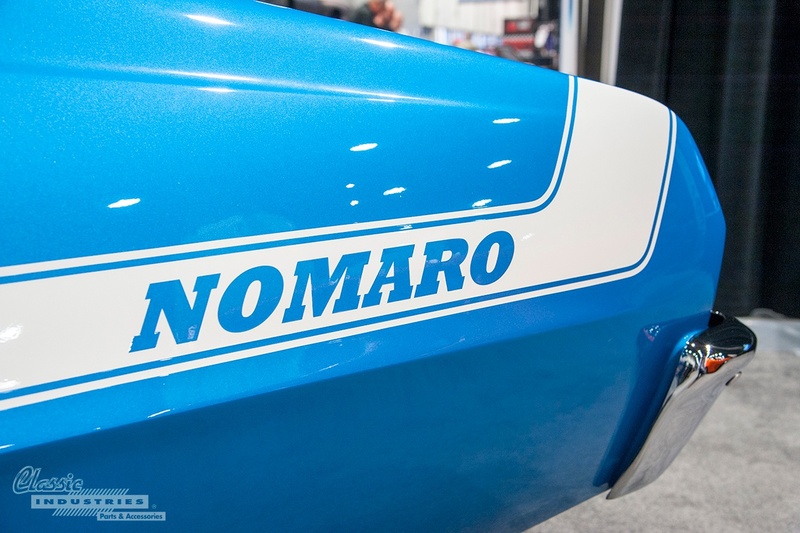 SEMA 2014 - 1972 Chevy "Nomaro"
As much as we love time-tested, untouched classics, there's also something to be said for building a car that's truly original. After all, that's the spirit of hot-rodding—putting together something unique with little more than spare parts and ingenuity. 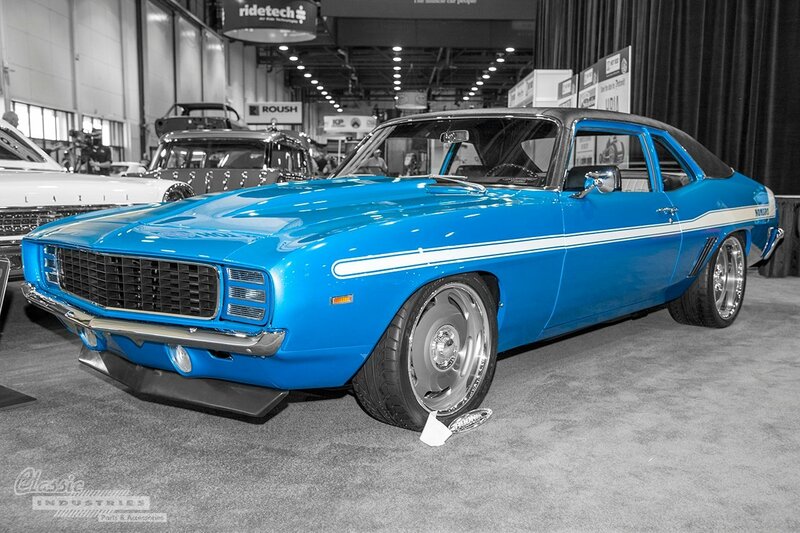 It may not be popular with everyone, but it'll certainly turn some heads and raise some eyebrows. Rebelling against the status quo might yield a total failure, or it might yield something that changes the world—you never know until you try.